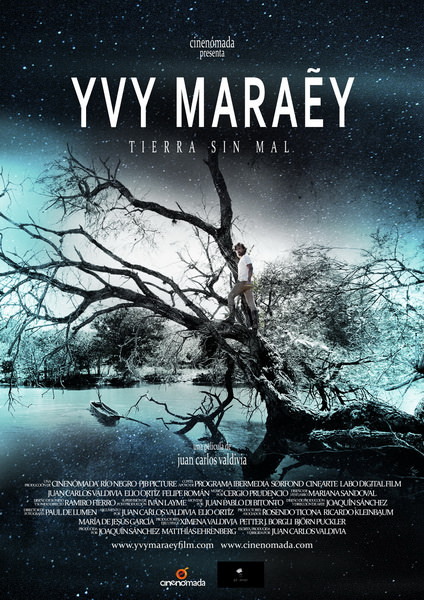 YVY MARAEY, LAND WITHOUT EVIL IS ONE OF THE MANY FILMS INCLUDED IN THE CATALOGUE OF SPANISH FILM CLUB. SFC AFFILIATED UNIVERSITIES CAN TAKE ADVANTAGE OF A SPECIAL PRICE OF $99 IF THE TITLE HAS BEEN INCLUDED IN THEIR SFC FESTIVAL. PLEASE CONTACT SFC STAFF AT FILMCLUB@PRAGDA.COM FOR MORE DETAILS. Juan Carlos Valdivia was born in La Paz, Bolivia and studied film at Columbia College in Chicago. Later, he worked in Mexico and it is in that country that he began his film career. 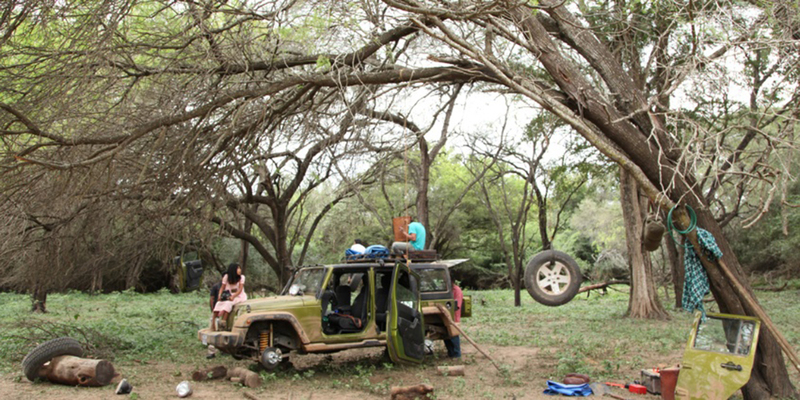 His debut film, Jonás y la ballena rosada (Jonas and the Pink Whale), a Bolivian-Mexican co-production, it won the Award for Best First Film at the Cartagena Film Festival and the Award for Best Cinematography at the Havana Film Festival. 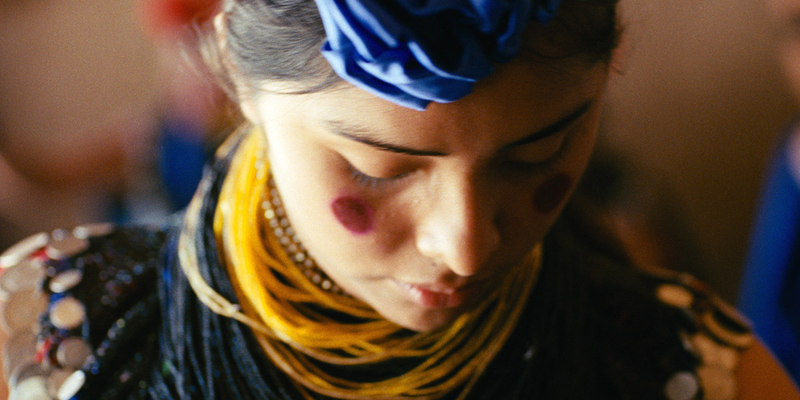 Next, Valdivia directed El Último Evangelio (The Last Gospel) in Mexico, a controversial film about a Jesuit who questions the dark powers of the church. In 2005, Valdivia premiered American Visa, which was nominated at the Goya® Academy Awards. In Southern District, Juan Carlos Valdivia reinvents himself as a filmmaker, creating an intensely personal film and political.